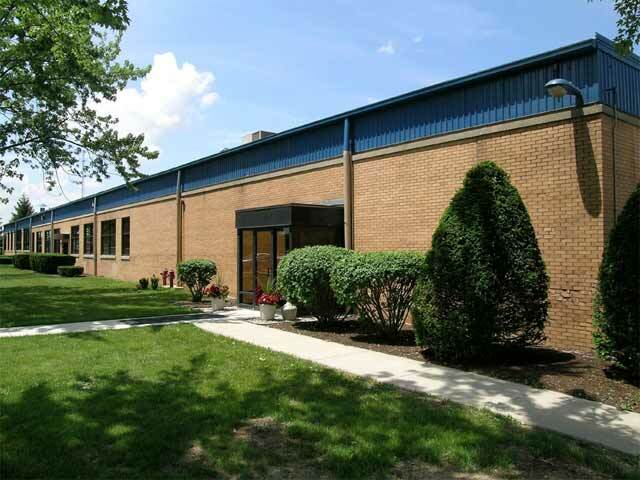 Crown Foam Technologies is a full-service PVC foam and SBR foam manufacturer located in Fremont, Ohio. We are proud to offer you seventy-five years’ experience, an ISO 9001:2015 certified facility, a Research & Development department, and professional sales team available to assist you with your current and future foam needs. Our facility includes a full-service testing lab, five full production units with ovens designed to manufacture foam solutions into products available in either flat sheets or rolls. 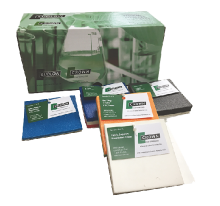 Ludlow Composites is comprised of two divisions; Crown Foam Technologies (this site) and Crown Matting Technologies which benefits from our in-house foam technology know-how.